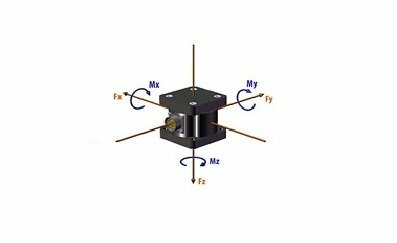 AMTI utilises two types of sensing technologies in its products: Strain Gauge and Hall Effect. Each offers distinct benefits and requires a unique hardware set up. 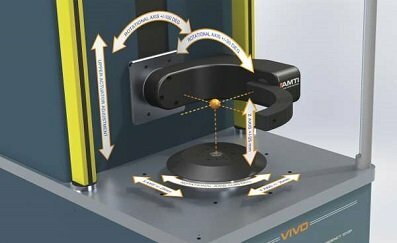 Most of AMTI’s products use strain gauge technology, which provides the most accurate and flexible force measurement solution. 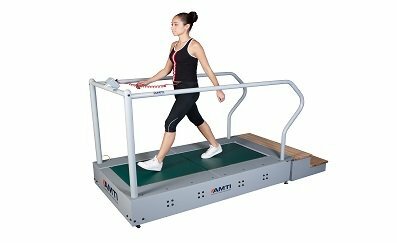 “Hall effect” (magnetic sensor) technology is used in the AMTI portable range of force platforms for balance, gait, power analysis and low load. 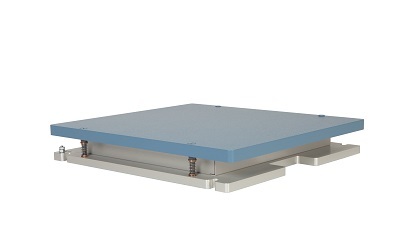 The use of Hall Effect sensors means that the platforms are lightweight and extremely durable – a necessity for platforms which are going to be moved around. 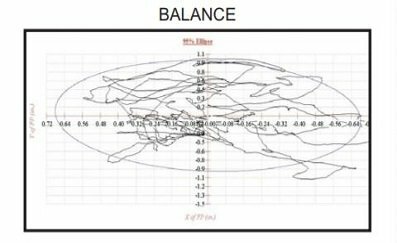 • What are the primary applications – balance, gait analysis, sports, etc.? • Are you working with children, adults, people with disabilities, animals, etc.? • Should the system be portable or permanently mounted? 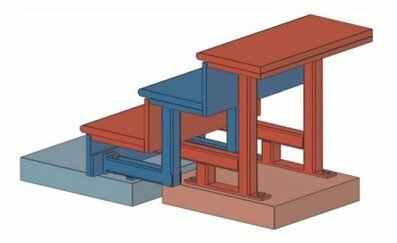 • Should the system be floor-mounted or installed within a specially-made recess? • Are there any limitations to the space? i.e. size, whether the space isn’t on the ground level, etc. 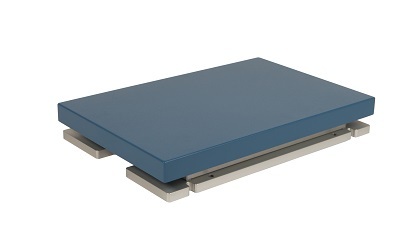 • What size working surface or top plate will best suit the application? • Will the force platform need to be covered? • How you need the platform configuration? Does it need to be in line, staggered, or in variable positions? • What capacity do you require the platform to be? What is the highest load you plan to apply to the platform? • What is the optimum capacity and sensitivity for the platform? • What layout or mounting configurations are required to capture the reaction forces and moments generated throughout the activity? We also offer filler plates which allow you to organise your platforms. 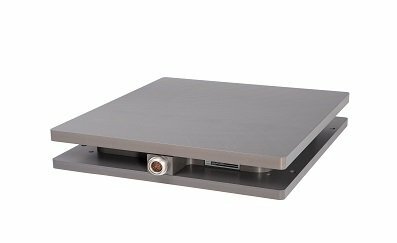 Quarter, half and full length filler plates can accommodate all spatiotemporal gait measurements alongside regular AMTI force plates. 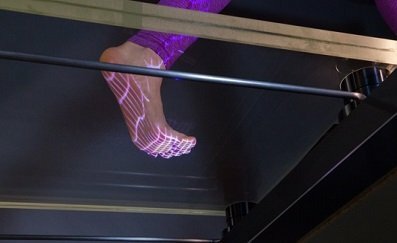 Considering the above questions and options will help determine the ideal force platform for you. 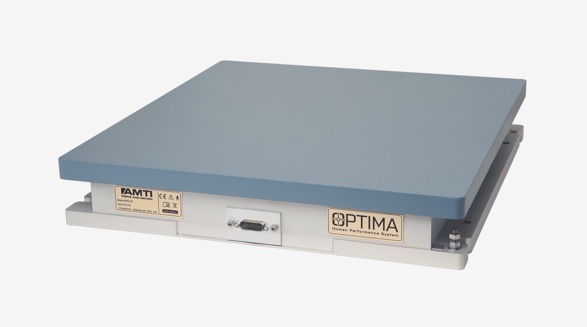 We will be pleased to assist and advise on the design of your AMTI force plate, so contact us for a free, no-obligation quote. 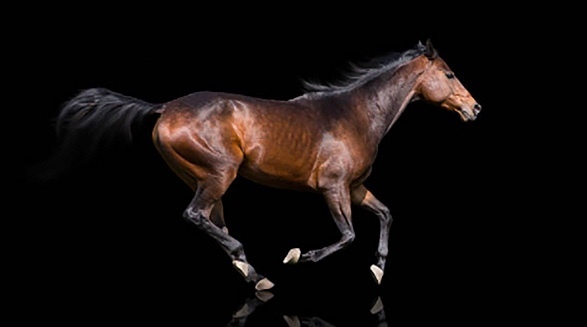 If you intend to use your AMTI force platform with horses, there is a wide range of force plates specially engineered for the study of equine gait. 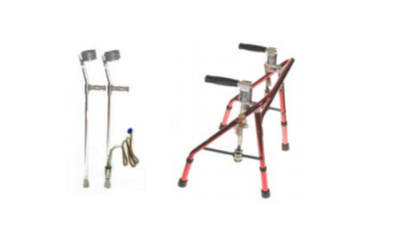 No two installations are exactly the same, and all AMTI equine gait platforms are constructed based on the user’s requirements. They are all available in dustproof, water-resistant and waterproof configurations. We can offer custom solutions, as well as standard sizes which encompass the most frequently-requested dimensions (600 x 900 mm, 600 x 1200 mm, 900 x 900 mm, and 1200 x 1200 mm). Each platform is designed to accept different top surfaces so that they match the look and feel of the surrounding area. 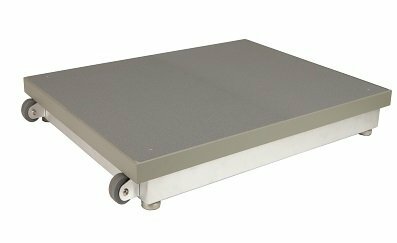 For canine gait we recommend using the AMTI portable Accugait system with modular walkway. Digital and analogue data acquisition is available for integration with motion capture systems. 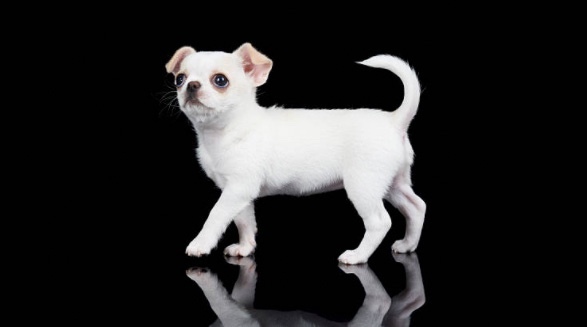 Bespoke third party canine gait software can also be purchased. AMTI force plates can also be used for sheep, cattle and other animals. We also provide force plates as small as 6 x 6 inches for low loads, such as a human finger, and for small animals such as mice, birds and rats. Please contact us for more information.